Археологам на заметку! To the archaeologists' attention! Статья В.В. Масякина о римских фибулах из некрополя Заветное: Vyacheslav V. Masyakin. 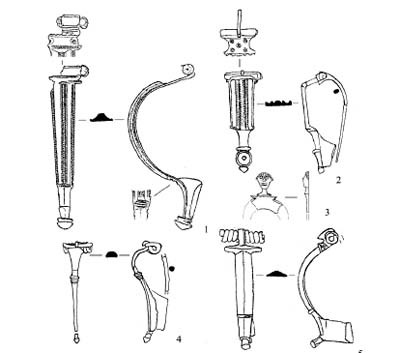 Roman Fibulae and Parts of a Belt-set from the Zavetnoe Necropolis. Ancient Civilizations from Scythia to Siberia. 2009. Vol. 15. Issue 3. Pp. 261-286.